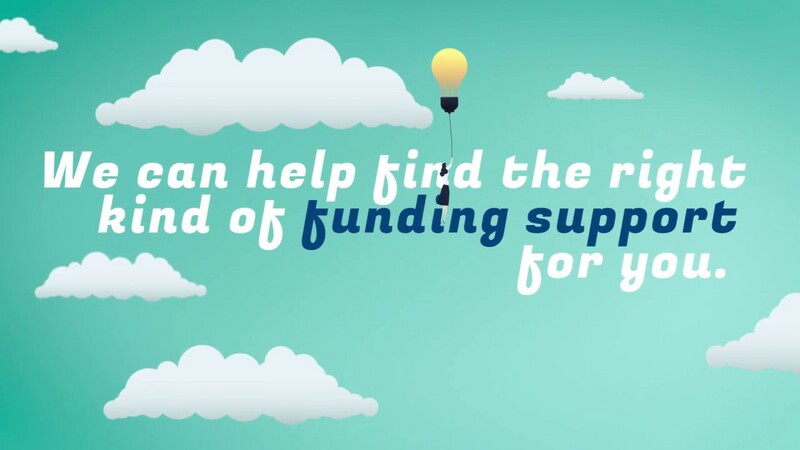 Does your business need funding to grow? Investment can be tricky and often confusing, but that's where we can help. From ambitious start-ups to well-established companies, large and small, we’ve got funding options that will elevate your business. Our team of financial experts are on hand to identify the right finance option for you. Check your eligibility, tell us a little about your business, and we'll see how we can help. What funding is right for my business? Grants are available to help projects that will lead to innovative new products, processes and services and create or protect jobs in Scotland. Is equity finance right for your business? If your business needs money to grow, one of the options open to you is issuing new shares in exchange for investment. Scottish businesses can access £250k to £2m funding (and up to £5m in exceptional circumstances) via our commercial loan product. Find out if you are eligible.